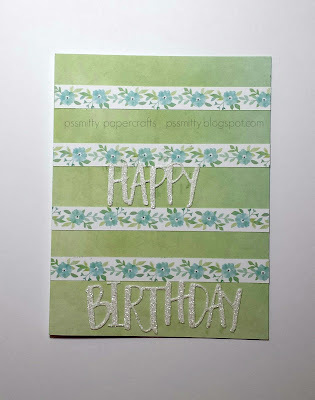 pssmitty papercrafts: AHSC # 246 - Happy Birthday! My card this week is really simple. 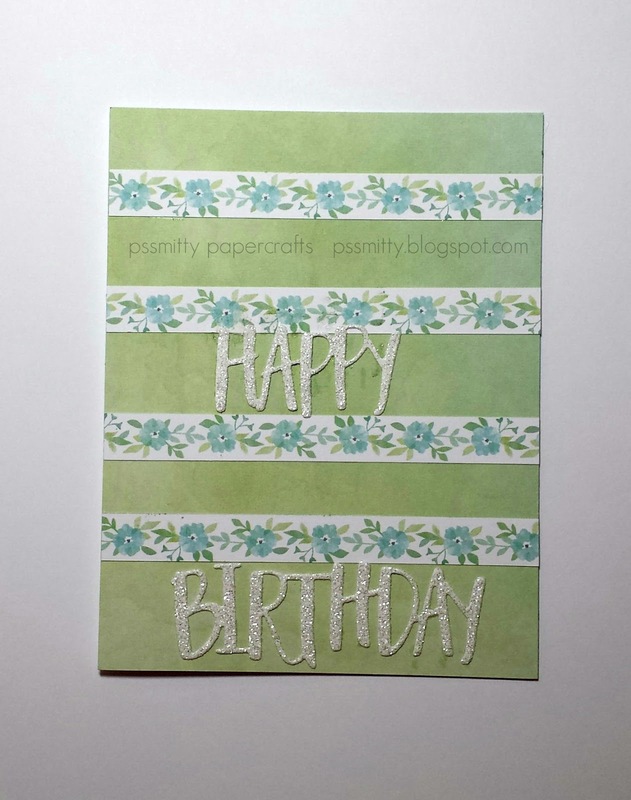 I used a zip strip to create the stripes and decided to cut the sentiment using the Happy Birthday die. 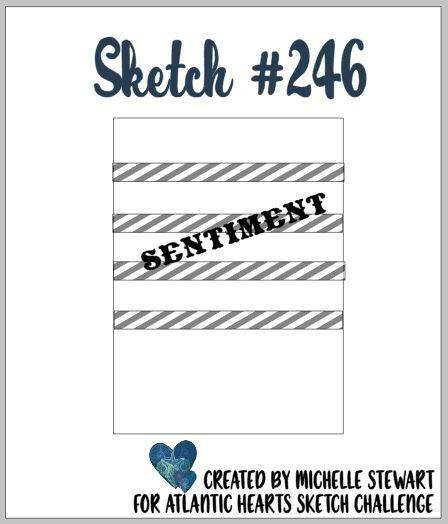 I used glitter paper for the sentiment to add a little sparkle. I hope you'll decide to join AHSC this week. Here is the sketch and a link to the blog.